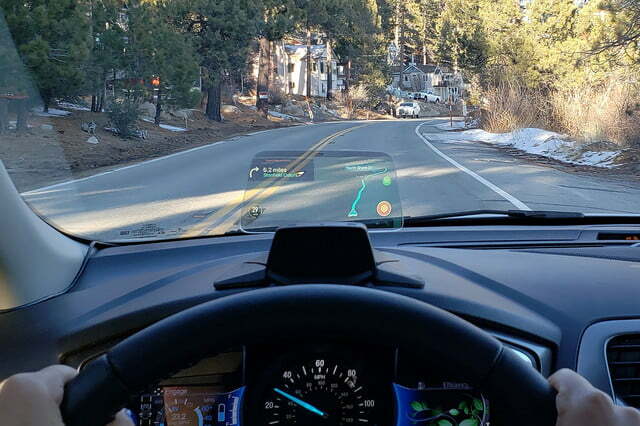 California-based startup Hudway launched a crowdfunding campaign to help pay for the development of a more powerful head-up display named Drive. 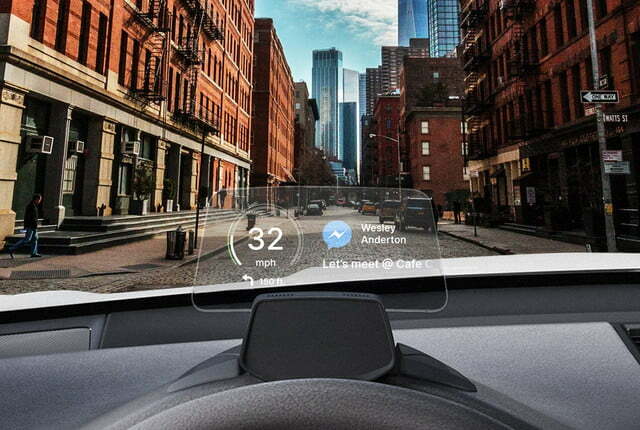 It builds on the existing Hudway Cast device by adding state-of-the-art connectivity features to nearly every type of car regardless of make, model, or year. 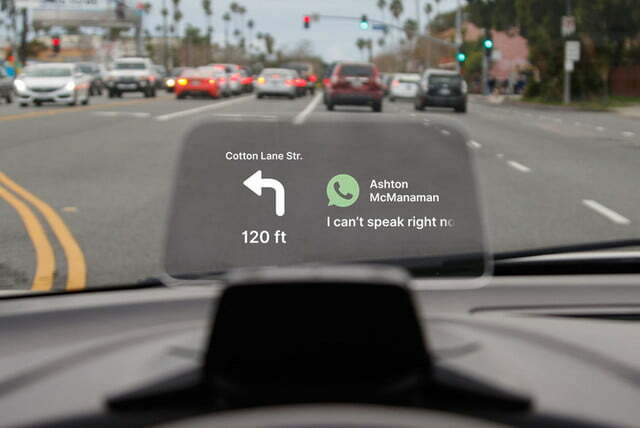 Like the Cast, which Digital Trends named the best aftermarket head-up display on the market, the Drive casts a smartphone’s display onto a transparent screen positioned between the steering wheel and the windshield. 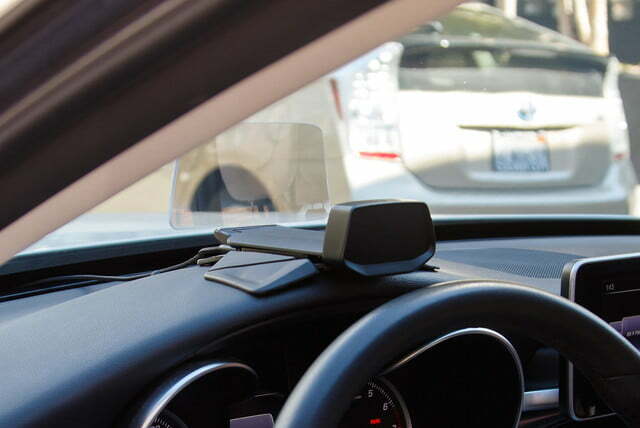 It automatically receives data via Bluetooth, so drivers can keep their phone in their pocket. It works with many navigation apps including Google Maps and Waze, and it shows notifications from a long list of messaging apps like Facebook Messenger, Snapchat, and WhatsApp. Audio integration lets you take hands-free phone calls. Alternatively, motorists can use Hudway’s own app — which is compatible with Android and Apple devices — to get directions. 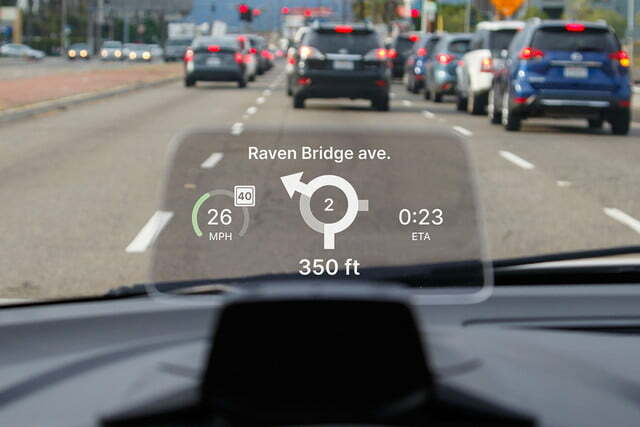 That’s a lot to take in at once, so Hudway lets motorists choose the information they want in their line of sight. In addition to messaging notifications, the Drive can display a speedometer, a compass, the car’s average speed, navigation directions from the aforementioned apps, and even an off-roader-approved inclinometer. Later in 2019, Hudway will release an add-on that streams video footage directly onto the screen. You’re not going to watch The Walking Dead, though; the footage will come from a night vision camera, a rear-view camera, or blind spot cameras. 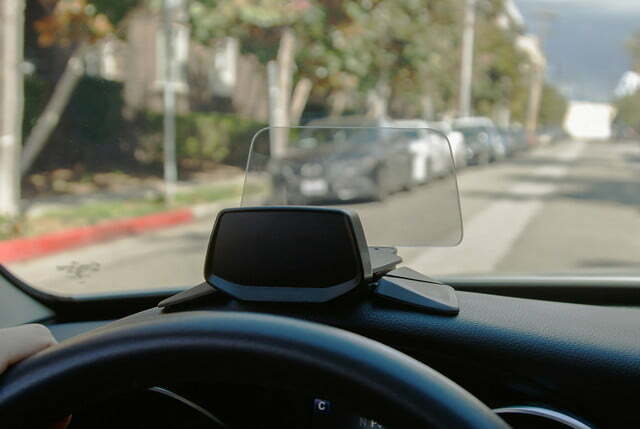 The Drive is compatible with a vast majority of the cars on American roads, though Hudway is developing custom mounts for a handful of models, including the Tesla Model 3 and the Ford F-150. It doesn’t need to be plugged into the OBD II port, so it even works in your great-uncle’s 1993 Oldsmobile Cutlass Ciera. It simply requires a big enough dashboard, and a cigarette lighter to draw power from. 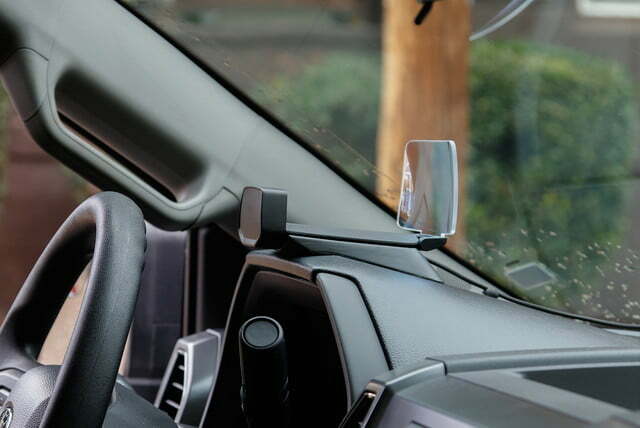 The power cord plugs into the mount, not into the device, so motorists worried about break-ins can hide the Drive out of sight without disconnecting wires. Hudway Drive starts at $149 on Indiegogo, and the company needs $50,000 to bring the device to production. If everything goes according to plan, the first devices will reach backers in August 2019. (As always, we advise you exercise caution when backing a crowdfunding campaign.) Motorists who own Hudway’s Cast can trade it in to receive a $40 discount.